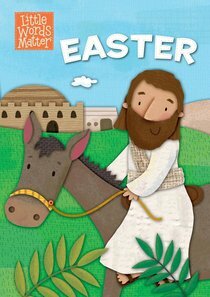 A few little words can tell a big story about Easter! From palm branches to an empty tomb-Easter is the biggest story of all. Now toddlers can learn all about it in just 12 child-friendly words.